Who gets to vote in israel’s (apartheid state) version of democracy? Israel is about to hold elections, but not everyone living under Israeli rule gets to vote. A breakdown of who has rights and who doesn’t. Filed under: Break The siege, Gaza, Jewish terrorism, Jewish violence, land theft, Netanyahu, Palestine, Settlements and settlers, This is Zionism |	Comments Off on Who gets to vote in israel’s (apartheid state) version of democracy? Co-founder of Hamas resistance movement Mahmoud al-Zahar said Palestinians will continue the Great March of Return rallies until the end of the “Israeli” siege on the Gaza Strip. 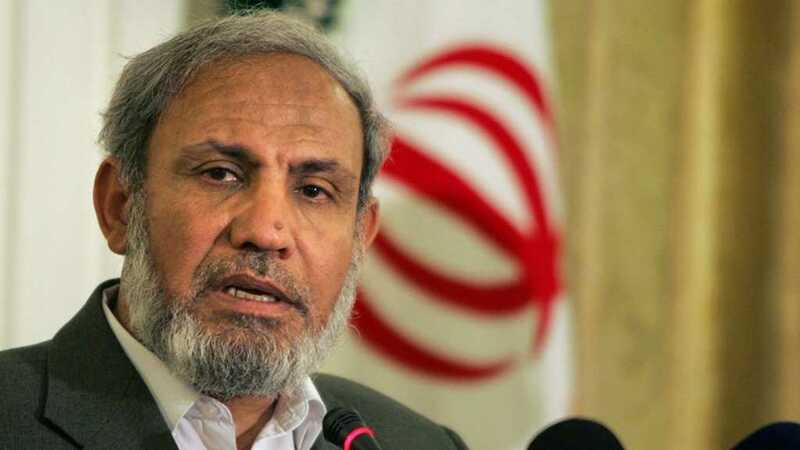 Al-Zahar made the remarks in a Sunday interview with Al-Alam News Network in the Iranian capital. 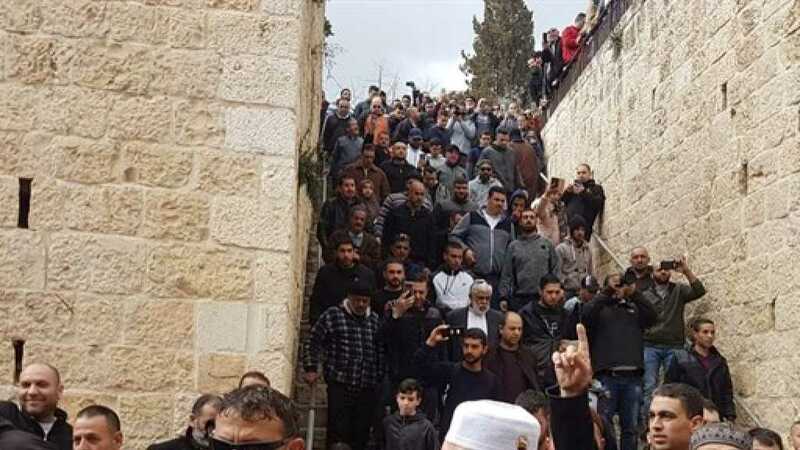 He said the anti-occupation rallies, known as the “Great March of Return,” have produced important results, and will not be stopped before the “Israeli” regime’s siege on the enclave is lifted. 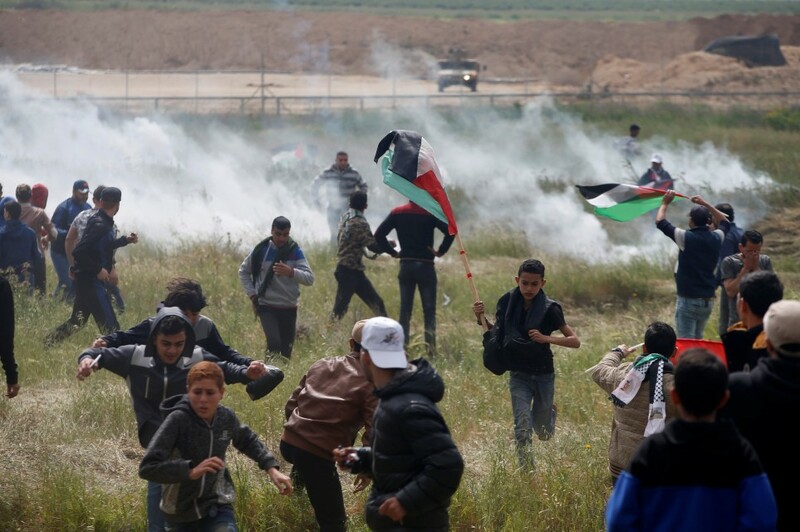 The confrontations in Gaza reached their peak on May 14, the eve of the 70th anniversary of Nakba Day, or the Day of Catastrophe, which coincided this year with Washington’s relocation of the US embassy from Tel Aviv to occupied al-Quds. 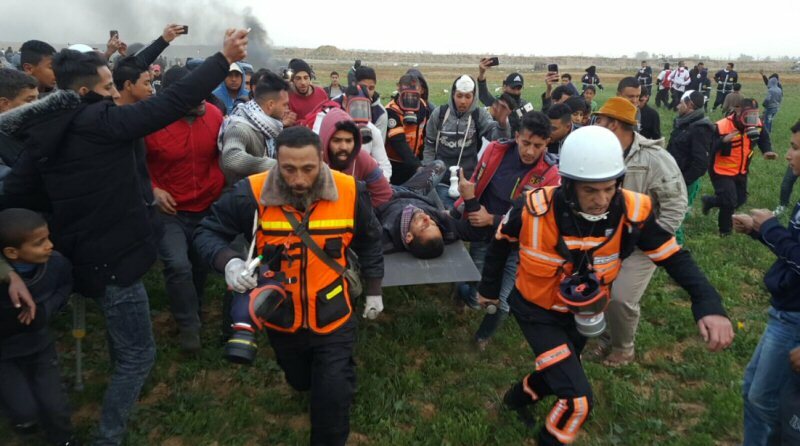 More than 220 Palestinians have so far been martyred and over 20,000 others wounded in the renewed Gaza clashes, according to the latest figures released by the Gaza Health Ministry. Gaza has been under Zionist siege since June 2007, causing a decline in living standards as well as unprecedented unemployment and poverty. 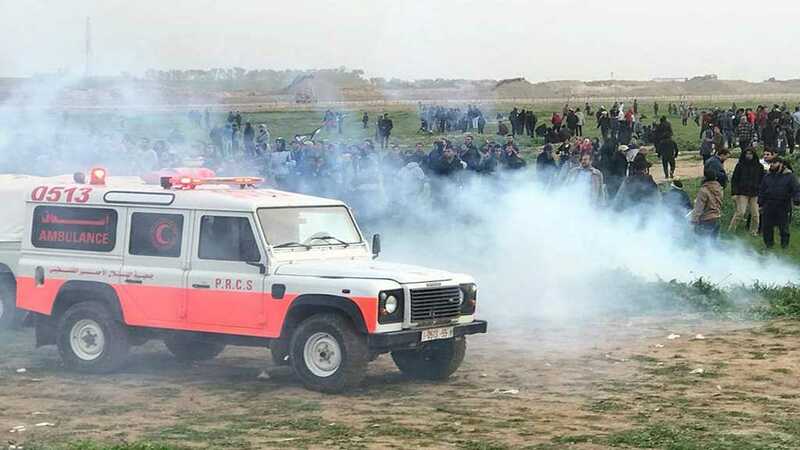 Relatively, Hamas’ military wings warned in a joint statement on Sunday that the coming Friday will be “decisive” in determining their response to the killing of four people during recent border protests. They declared they had prepared retaliation steps, and that their use will be dependent upon “Israel’s” occupation policy. 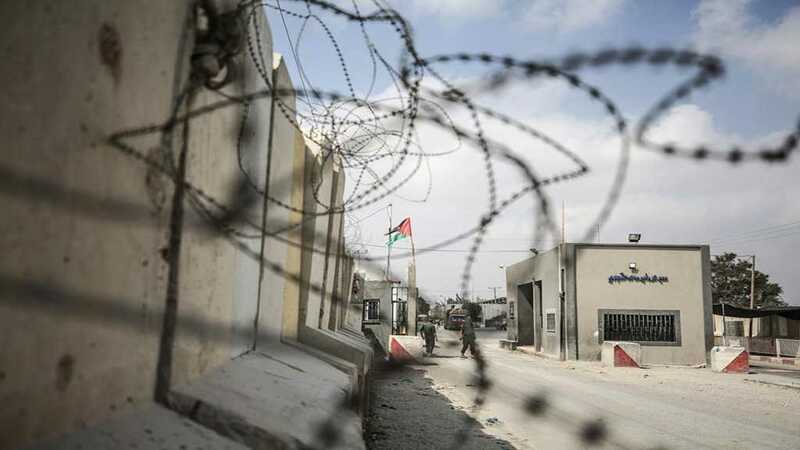 Islamic Jihad Palestinian resistance warned on Tuesday that the resistance’s upcoming retaliations for the Israeli aggression on Gaza will be unexpected. 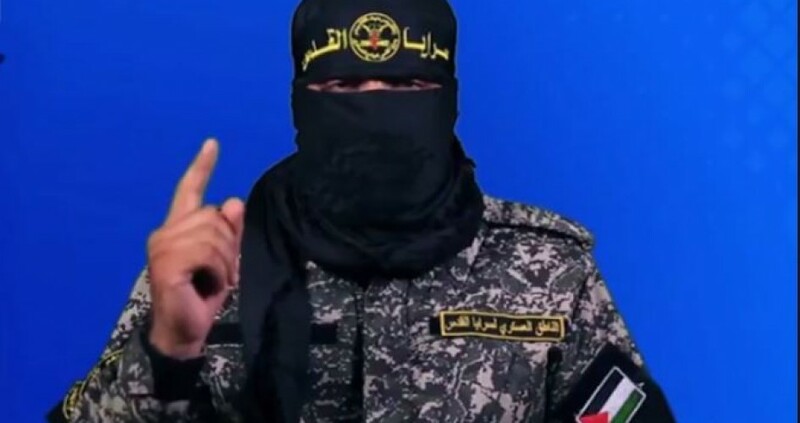 “The painful strikes caused by the resistance rockets are normal response to the Zionist enemy’s crimes and arrogance which targeted our people,” Abu Hamza, Al-Quds Brigades’ spokesman said in the statement. Meanwhile, the spokesman said that the resistance command decided to expand the fire range of the rockets in response for targeting residential areas and civilian targets in Gaza. “The resistance’s decision now concerns Zionist settlers in Tel Aviv: Stay in your shelters,” Abu Hamza addressed Israeli settlers in Tel Aviv.